Looking For Experienced Tree Surgeons in Falkirk? Treescapes Scotland are experienced and reliable tree surgeons in Falkirk and the surrounding areas. 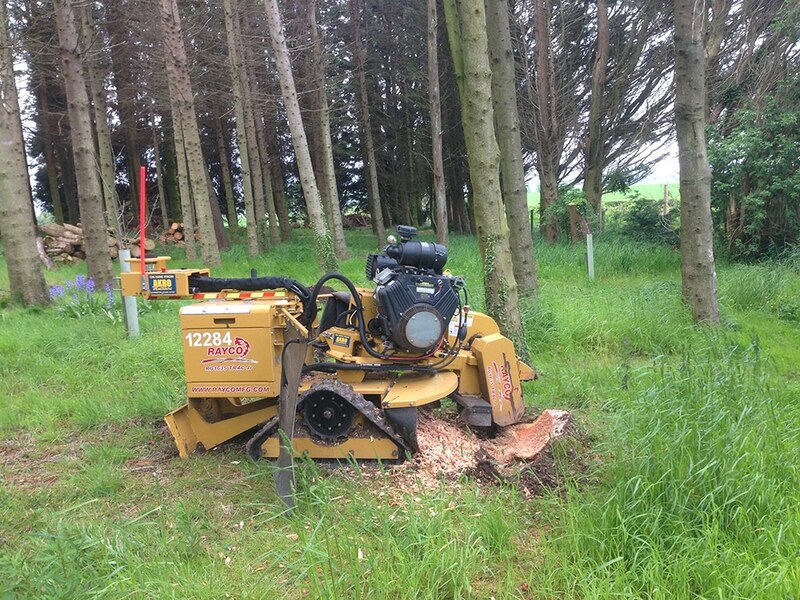 We cater to Falkirk and the surrounding areas, using only fully trained and experienced tree surgeons. We use the latest tree surgery techniques and equipment to make sure your trees are cared for and maintained with minimal disruption to you as well as your trees and their natural surroundings. Our tree surgeons pride themselves on their industry knowledge and experience, due to this our team of qualified tree surgeons in Falkirk are always on hand to offer educated advice and guidance. We understand the importance of managing and maintaining your trees to ensure their preservation and also appreciate that as owners of trees you have a part to play in their conservation. 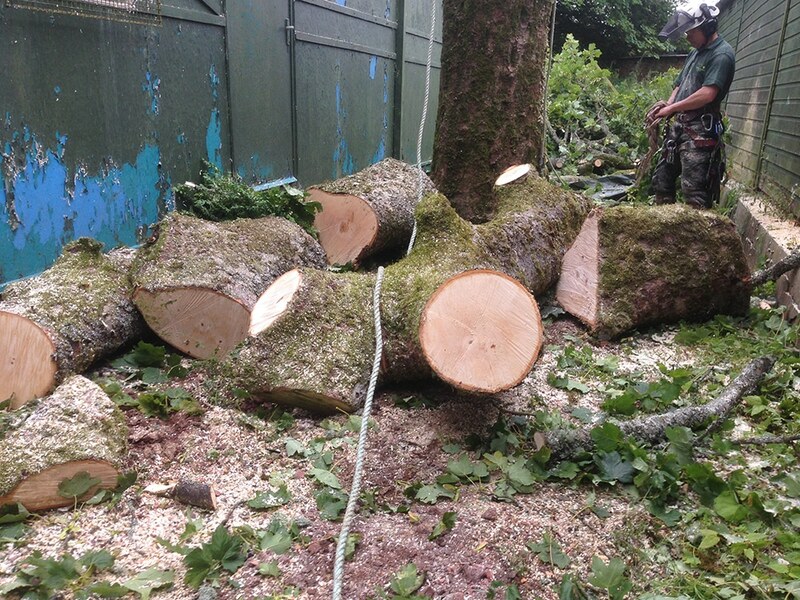 Our tree surgeons consider your tree requirements as well as your budget very carefully and we try to always be as competitive as possible without compromising quality. Please do not hesitate to contact us with any enquiries you may have.